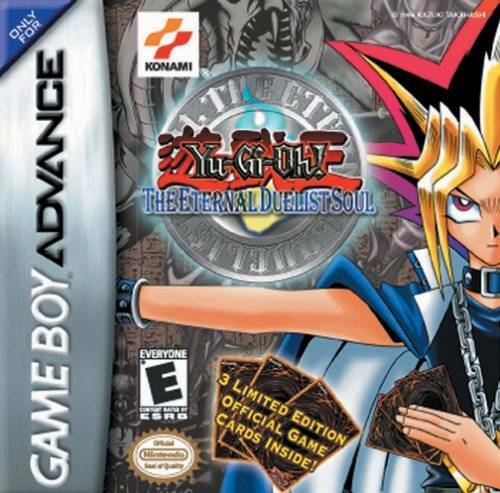 Yu-Gi-Oh Eternal Duelist Soul GBA Game Boy Advance Game Cartridge Cleaned Tested and Guaranteed to Work! Very fun, great to play with friends and well worth the price. Highly recommended! I had ordered this item as part of a shipment. However, it didn't arrive when the other items did. I emailed Lukie Games and it was at my doorstep a few days later. These people know how to treat their customers. Game is incredibly addicting and in great condition. Keep it up guys. Very enjoyable game! Brought back memories! 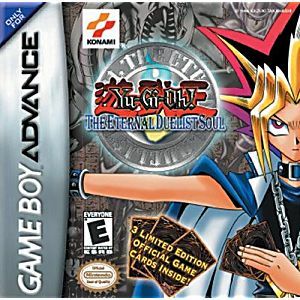 Love to play it, I have a good deck and now I can play against my friends with the link cable I have just bought from you! I enjoyed it a lot.